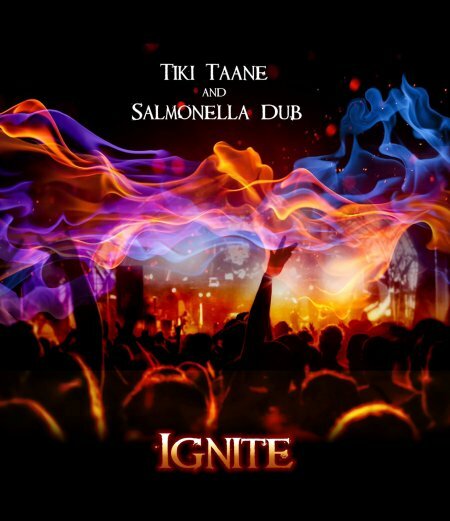 To celebrate the release, a very limited run of 7” vinyl will be available HERE featuring the ‘IGNITE’ single and a ‘RE-IGNITE’ remix by Salmonella Dub. Both of these versions will also be available to stream & download through all digital services. To purchase the digital download click “add to cart” below.